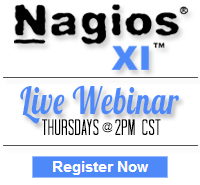 Nagios Enterprises is excited to announce the release of the VMware Virtualization Wizard for Nagios XI. The VMware Virtualization Wizard monitors your VMware virtual environment by offloading the VMware checks to a vSphere Management Assistance (vMA) appliance. This is achieved by utilizing the plugin box293_check_vmware, which has been written specifically for use on the vMA. Troy Lea (the author of box293_check_vmware) received a lot of feedback at the VMworld Conference after giving his talk on the plugin. Why use the box293_check_vmware plugin? The plugin utilizes the VMware SDK. The SDK is notoriously CPU and Memory hungry, which can easily overload and cripple your Nagios XI host. By offloading the plugin to the vMA appliance, your Nagios XI server will not be affected as you monitor your VMware virtual environment. The VMware Virtualization Wizard and installation instructions are available for download from the Nagios Exchange. Category: Cool Stuff, Nagios XI, VMWare and Wizards. 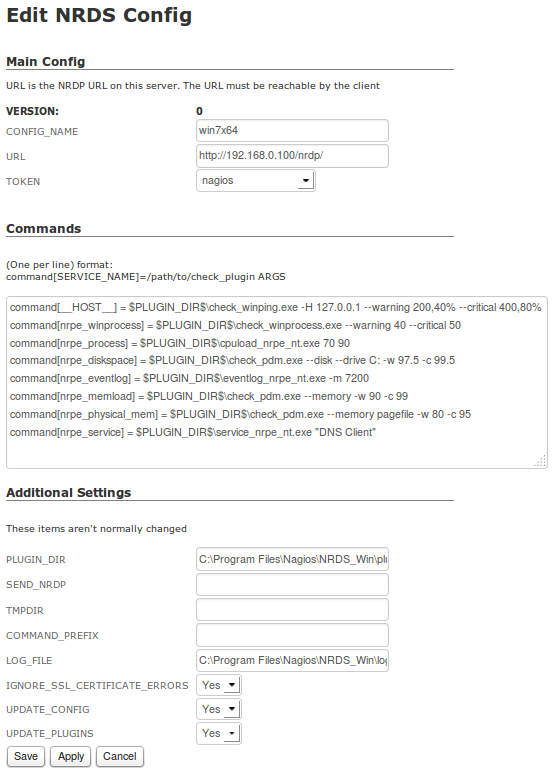 Closed Tags: box293, box293_check_vmware, check_vmware, nagios xi, plugin, vMA, vmware, VMware Virtualization Wizard, vSphere.